Whereas most deer hunters begin each hunting season hoping to take a big buck, very few actually do it. One or two big bucks in a lifetime is about the best most hunters can hope for. It's not because mature bucks are rare. It's because traditional hunting methods (including stand hunting and baiting) are inadequate for hunting mature bucks. 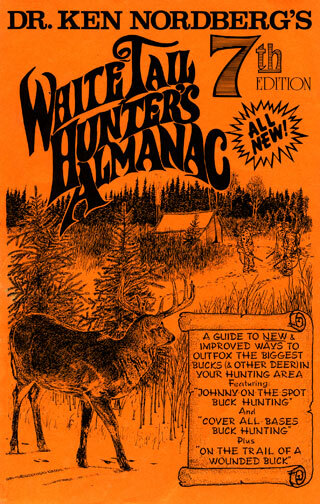 Today, if you want to be a regularly successful buck hunter, you have to do something different. 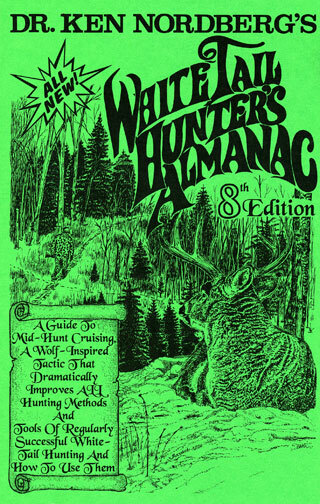 What I am about to recommend is based on my 64 years of hunting older bucks and my 39 years of unique scientific, hunting-related research with wild bucks, some of it wolf inspired. 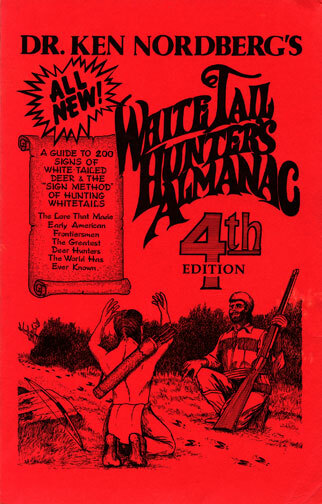 Though it may take a couple of seasons to get it going, it works, it provides regular buck hunting success, it's true hunting, it's fair chase and it's ethical. Before beginning, I need to say something about using bait to hunt whitetails, now a traditional hunting method in many U.S. states. 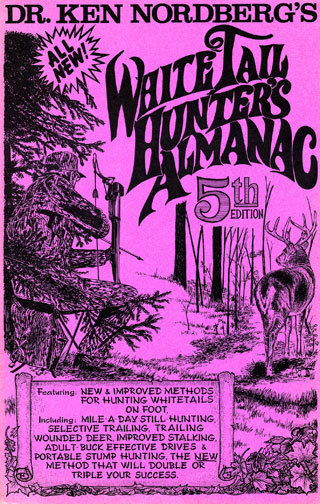 Back in 1985–86 I had the opportunity to study whitetails in a bowhunting-only area in West Virginia where baiting had been legal for many years. Initially, several large bucks were taken there but within a couple of seasons, hunters began complaining about a lack of trophy-class bucks. At that time I was able to prove older bucks were as plentiful as ever in that area but they were either avoiding bait sites completely or approaching them only at night. 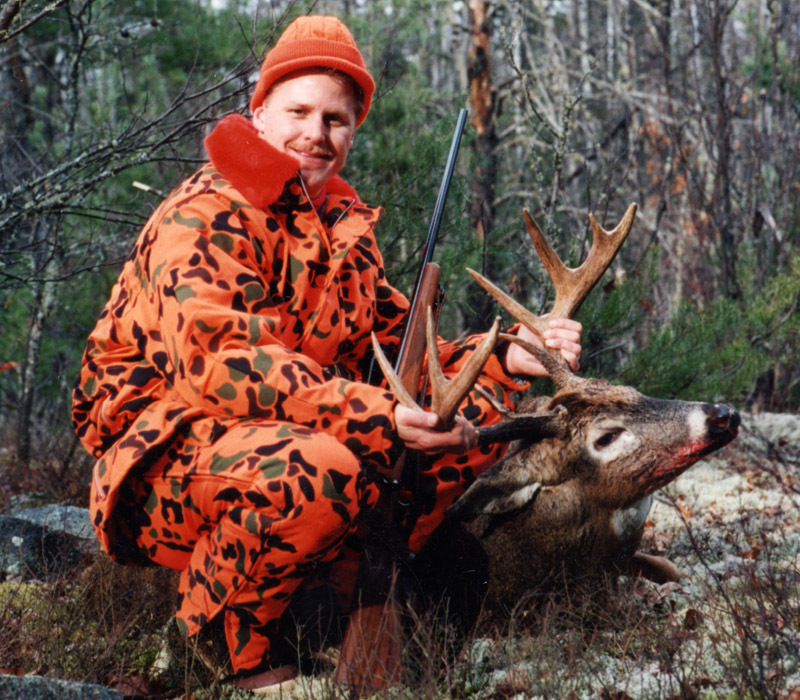 Since about 1990, such behavior, typical of experienced adult bucks, has markedly reduced the buck hunting of hunters using elevated stands. Upon establishing the fact that older bucks very quickly identify hunters using elevated stands and thereafter avoiding them, it seemed logical to me that changing to new (unused) stand sites frequently would increase numbers of adult bucks seen while hunting. Each time I changed, they'd have to find me all over again in order to avoid me, thereby improving my odds for success. It worked. 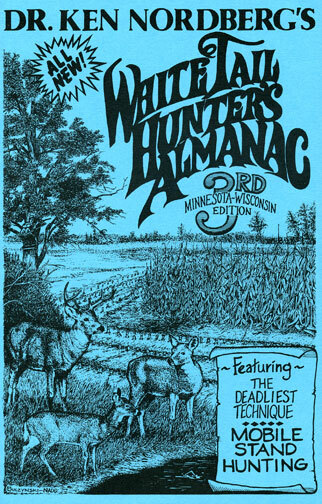 After testing many time periods before switching stand sites, the following become the overriding rule in our deer camp: unless it is stormy or very windy, very cold or unseasonably warm, if you sit within easy shooting distance downwind or crosswind of very fresh tracks and/or droppings made by a big buck for a half day and you don't see that buck, the buck knows that you are there. Thus, we now change stand sites every half day. There are some reason why we sometimes spend more time at a stand site. I commonly remain at one stand site all day on opening day. A midday thaw or near thaw, wind calm or light, following several days of very cold weather will a trigger midday feeding cycle. When such weather is forecast, I generally remain at the same stand site all day. A return to normal temperatures following a period of unseasonably warm temperatures will also trigger midday feeding. During late October and most of November, either temperature change will also spur older bucks into making or renewing ground scrapes and antler rubs, in which case I'll spend an entire day at one site overlooking a scrape previously made by a dominant buck (two or more feet in diameter along a major deer trail in a doe range where there are lots of doe-sized tracks and droppings). During November, a torn up patch of ground where two bucks ha very recently battled or a ground scrape freshly renewed should be watched all day, maybe even two days. Returning to a stand site that had great promise after a week of no use is also a good idea. In snow be watchful for hoof prints of a buck dragging its hoofs from track to track. 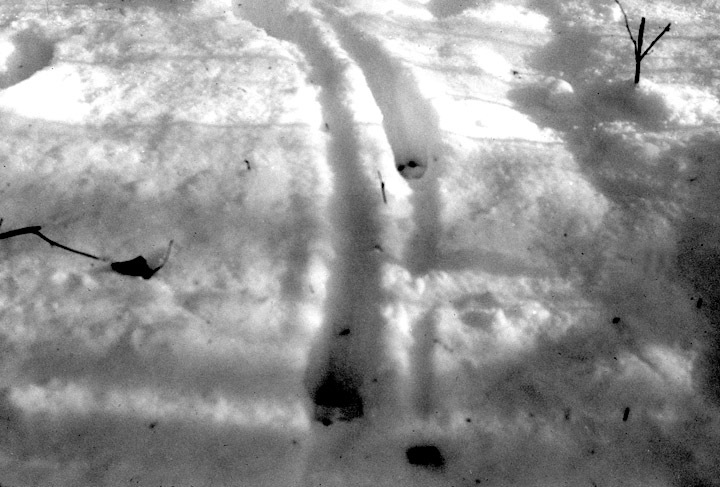 Such tracks are made by a buck smelling the pheromone released into the air by a doe in heat (estrus). That buck will likely be trailing that doe in the nearest favorite whitetail feeding area [with snow, typically a "browse" feeding area] early the next morning or that evening. In the morning, sit downwind because the deer will already be feeding there when you arrive. In the evening, sit crosswind because the deer will arrive from downwind after you get there. Using a different stand site every half day adds some work to buck hunting, of course, because you must scout thoroughly before the opener and select and prepare multiple stand sites and approach routes. ["Stand Site Approach Trails."] Because it is nearly impossible to predict how a big buck will react upon discovering some of its favorite trails and areas are being used by one or more hunting humans, only prepare the stand sites and approach trails you will use during the first three days you will hunt. 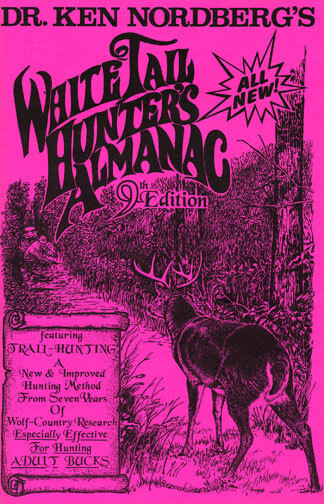 If you plan to hunt more than three days, select and prepare more sites but don't count on using any of them until you've established where your intended quarry is located beginning day three or four of the hunting season, revealed by very fresh, adult-buck-sized tracks and/or droppings (explained in the August and September issues of MidWest Outdoors). Locate these vital signs by hiking non-stop, midday (before lunch) along connecting deer trails looping widely through your hunting area. ["Cruise Trails."] Upon discovering such signs (must be identified on the fly), do not stop. Keep your head pointed straight ahead and keep moving because the buck that made those signs is likely to be bedded where you can't see it and it is watching you and/or intently listening to the sounds you are making. Stopping will alert or alarm it, after which it will avoid the area. Back in camp or well away from where those signs were discovered, plan how to return unscented (from downwind or crosswind), unseen and as quietly as possible to a hidden stand site within easy shooting distance located downwind or crosswind. Plan to remain there one-half day. If using a portable tree stand, practice placing in trees without making telltale sounds beginning well before the opener so you can do it without a nearby buck knowing it. Stand hunting at ground level, using a backpacked portable stool (artfully covered with flat camo paints) considerably reduces the likelihood of being heard by a nearby buck. I've been using a stool with the greatest buck hunting success ever since 1990. Wear clothing that insures comfort whatever the weather. 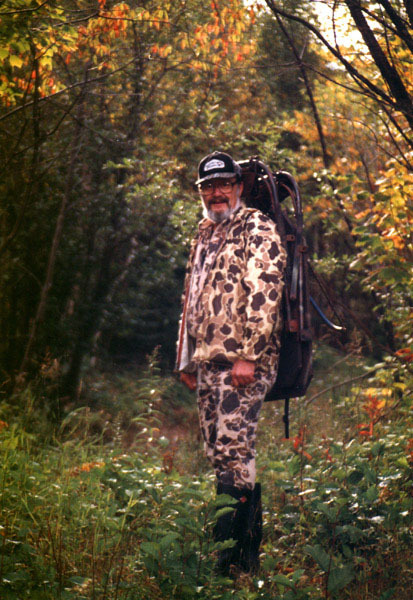 To prevent over-heating and perspiring while hiking, my hunting coat is carried stuffed in the packsack attached to my stool, donning it only after cooling down at or near my stand site. When hunting older bucks, always get to your stand site at least 30 minutes before first light in the morning. Remain there until 11 a.m., longer when midday movements are likely. In the afternoon, get there by 1–2 p.m., and remain there until 30 minutes after sunset. At your stand, wear gloves and a camo head-net or mask to cover your easily spotted skin. While gun hunting, always wear a blaze-orange cap on top your head-net or mask. When a big buck suddenly appears, don't grab your rifle or bow and raise it. Don't move. Don't stand up — instead freeze. That buck is big because its eyes are fine-tuned for spotting movements on the ground or up in a tree. Don't move while one or both of its eyes are visible to you. Whether using a gun or a bow, shoot from the sitting position. When using a bow, draw your arrow straight back to minimize telltale motions. If you do all this, you are going to see big bucks, sometimes so near you won't believe it. From that time on, your preparations will no longer seem like drudgery. It will be fun because you'll know it will be rewarding.